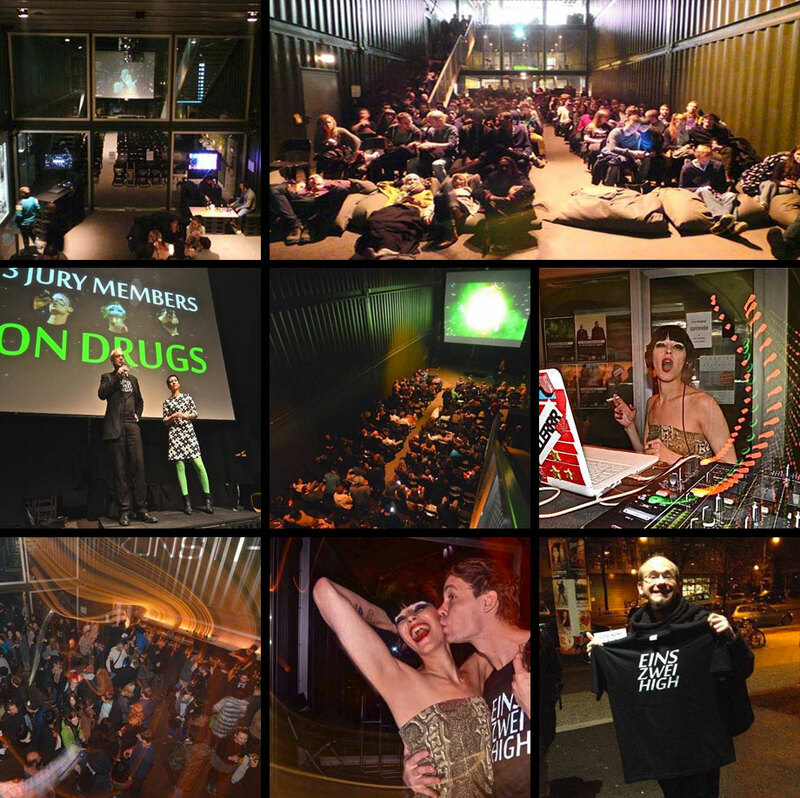 SUPERHIGH’s world premiere took place in front of an audience of 300 people on November 20, 2013 at Platoon Kunsthalle, Berlin. The official release party was organised by Your Mom’s and featured Yasmin Gate as DJane of the night! Pictures by Anaii Lee-Ender (1,3,4,5,6,7), Goffyd von Guibbicho (2), Andrzej Raszyk (8). For more pictures check out the Facebook Album.